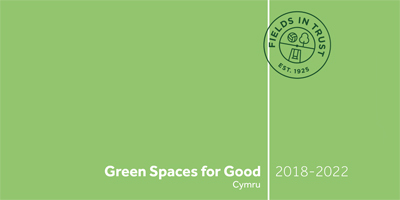 Fields in Trust Cymru champions and supports parks and green spaces throughout the country by protecting them in perpetuity. We work with landowners, community groups and policymakers in Wales to champion the value of our parks and green spaces to achieve better protection for their future at both local and national level. We are proud to work in partnership with other leading organisations in the sector including Green Space Wales, Play Wales and Keep Wales Tidy. 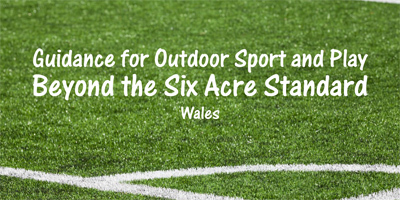 We also assist Sport Wales in its role as statutory consultee on proposals relating to playing fields. Our work in Wales is guided by the Welsh committee which draws together expertise from relevant sectors. The committee's members are: Brynmor Williams (Chairman), Kate Evans, J R Jones, John Ridgewell, Aled Roberts, David Roberts and Robin Williams. 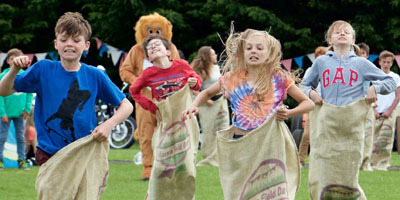 Fields in Trust Cymru has assembled a small but prestigious group to help champion the value of parks and green spaces. Our champions are: Gerald Davies CBE, Lynn Davies CBE, Anne Ellis OBE, Lewis Evans, Non Evans MBE and Ceri Preece. 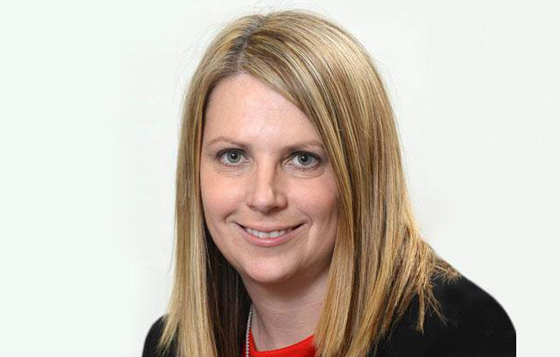 "I want people across Wales to have access to high quality green spaces and through this lead more active and healthy lives, whilst learning to value and respect the environment for the many benefits it brings. Green infrastructure makes a positive impact on our communities, health and wellbeing, environment and economy. 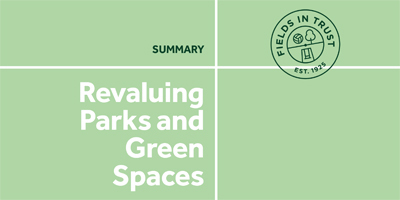 The work of Fields in Trust is so important for ensuring that everyone has free access to outdoor spaces for play, sport and recreation." The Owain Glyndwr Fields programme is specific to Wales and was launched in 2001 to mark the 600th anniversary of the legendary Welsh statesman. A total of 27 spaces have been protected through this commemorative scheme. In September 2018 Fields in Trust Cymru celebrated the 20th anniversary of the opening of its dedicated presence in Wales. To mark the milestone an interactive archive was compiled of the organisation's achievements in Wales over the prior two decades.